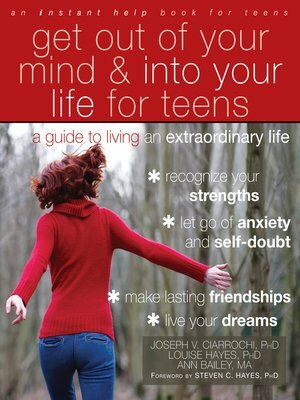 Get Out of Your Mind and Into Your Life for Teens is a workbook that provides you with essential skills for coping with the difficult and sometimes overwhelming emotions that stress you out and cause you pain. The emotions aren't going anywhere, but you can find out how to deal with them. Once you do, you will become a mindful warrior—a strong person who handles tough emotions with grace and dignity—and gain many more friends and accomplishments along the way.